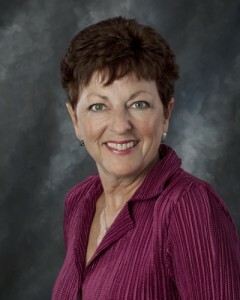 The founder and president, Cheryl A. Acres RN, CCM has been an RN for over 33 years with her clinical practice experience being in acute hospital and home health care. In 1998, she became certified as a case manager (CCM) and has practiced in Group Health, Workers Compensation, Disability Management and Long Term Acute Care (LTAC). Her case management areas of practice include acquired and traumatic brain injuries, spinal cord injury, chronic illnesses, complex medical/surgical cases, wound care, oncology, catastrophic injury, geriatrics and transplants. Ms. Acres has been a member of the Case Management Society of America (CMSA) and DFW CMSA Chapter since 1998 and has served as President of the chapter, recording secretary and board member. She has also served on multiple chapter committees, as well as committee chairs. She was the Co-Chair for the chapter’s spring conferences in 2005 and 2006, and the 2005 conference was awarded the National CMSA Award of Excellence for Chapter Conference. © 2019 Comprehensive Care Management, LLC.